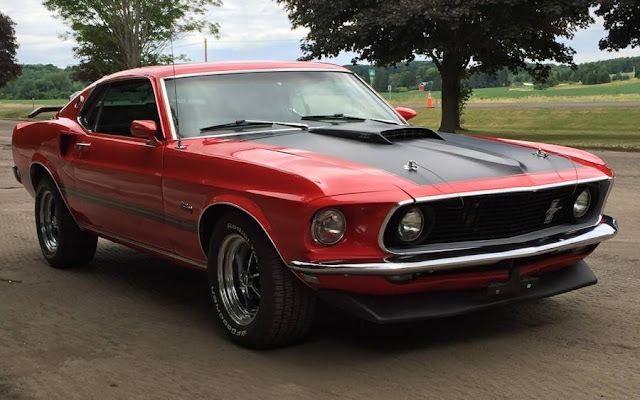 The first generation Ford Mustang is generally considered to incorporate the cars built from 1964 through 1973, but prices of the early 1965-1968 models saw a dramatic spike up in the 1990s, with the 1969-1970 following in the late 00s. 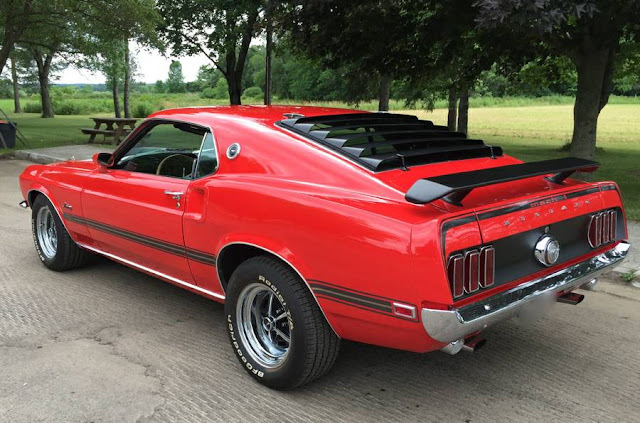 Today, you might be tempted to search for a 71-73 big-stang, but there is something about a '69 Fastback that just puts a smile on any face. Find this 1969 Ford Mustang Fastback offered for $25,900 in Buffalo, NY via craigslist. This post is part of DT's 2016 Birthday Celebration of 100 cars; enjoy the ride! This '69 Sportsroof GT is not a real Mach 1, but nobody driving down the street is going to know that you saved the $10-20k by buying the cubic zirconium version. An additional benefit is that you don't need to leave everything bone stock for resale and you can soup up the engine and enjoy the burnouts. My personal take is that the '70 is the best looking of all the early cars, followed closely by the '69.